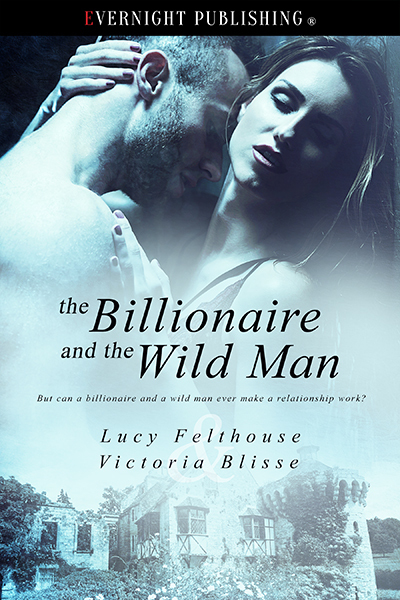 This entry was posted in Posts and tagged evernight publishing, guest blog, lucy felthouse, prize giveaway, the billionaire and the wild man, victoria blisse. Love Lucy’s & Victoria’s books. This one will be great. Thanks for the chance.